Outside of realizing that we are living a pretty exhausting and warp speed lifestyle right now, gotta say that I am looking forward to things settling down a bit after the baby is born. 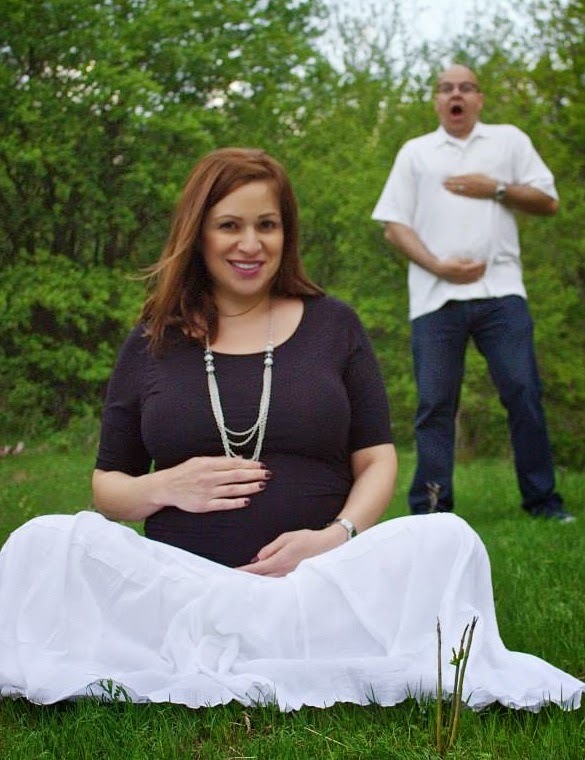 Right now, we still have no idea where the baby will be born. We have no idea who the new doctor or hospital will be. But we try to not worry about that. We are confident things will fall into place. They always do. As with the Texas reputation of all things being BIG in Texas; we take a little bit of that with us. We are taking our BIG bundle of joy with us to California. Proud to say we have a Texas made baby that will soon be joining us in California. 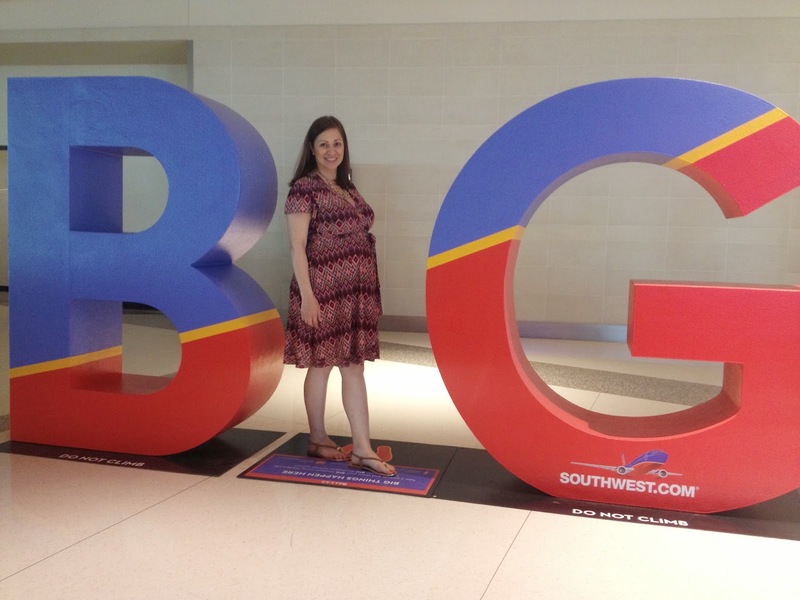 But the B and the G in BIG could also be short for BABY G or also for Boy or Girl.